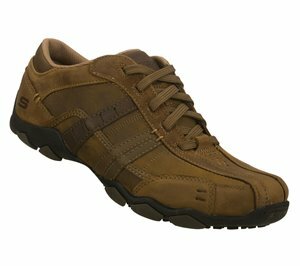 Skechers - Matera - Graftel $61.95 Free Shipping! 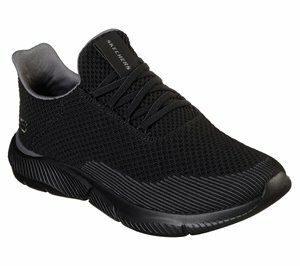 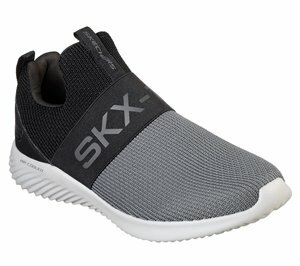 Skechers - Flex Advantage 2.0 - The Happs $71.95 Free Shipping! 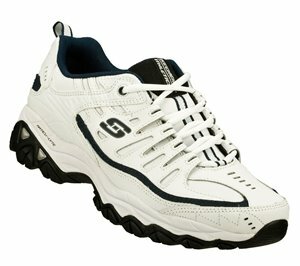 Skechers - Energy - Downforce Extra Wide $61.95 Free Shipping! 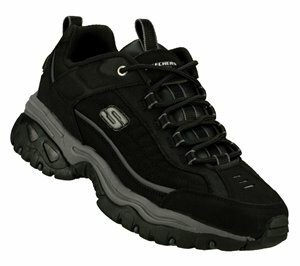 Skechers - Work Relaxed Fit: Conroe - Searcy ESD $98.95 Free Shipping! 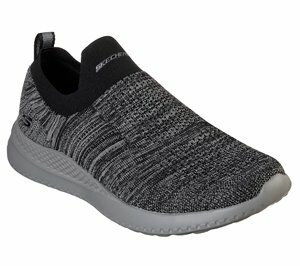 Skechers - Work Relaxed Fit: Crankton ST $76.95 Free Shipping! 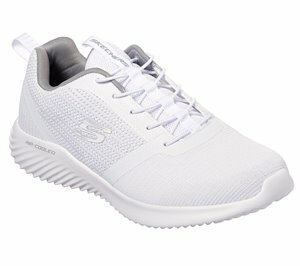 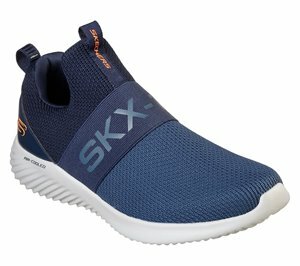 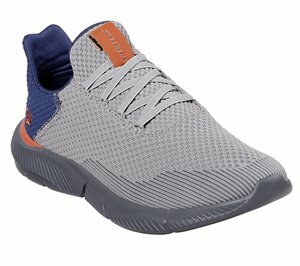 Skechers - Escape Plan 2.0 $71.95 Free Shipping! 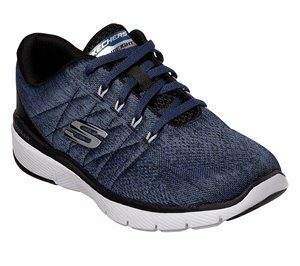 Skechers - Relaxed Fit: Ingram - Taison $66.95 Free Shipping! 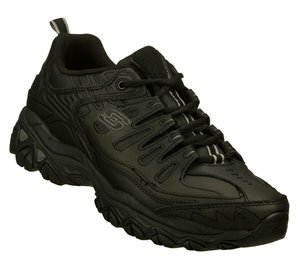 Skechers - After Burn Memory Fit - Reprint $63.95 Free Shipping! 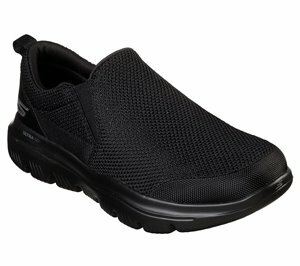 Skechers - Vigor 2.0 - Trait $61.95 Free Shipping! 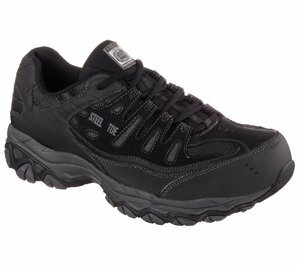 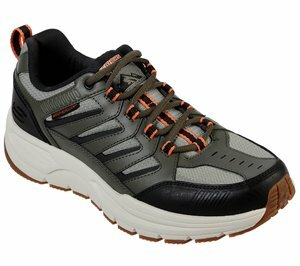 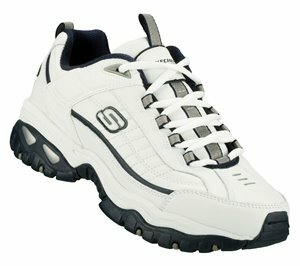 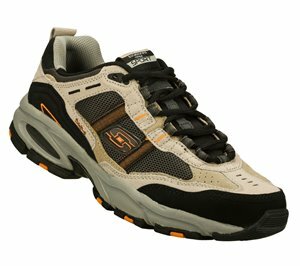 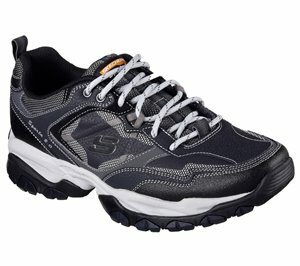 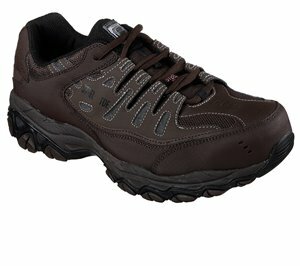 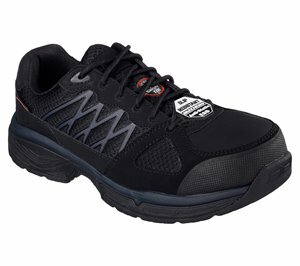 Skechers - Skechers GOwalk Evolution Ultra - Impeccable $61.95 Free Shipping!